Show off your ugly plants. Everybody has them sometimes... 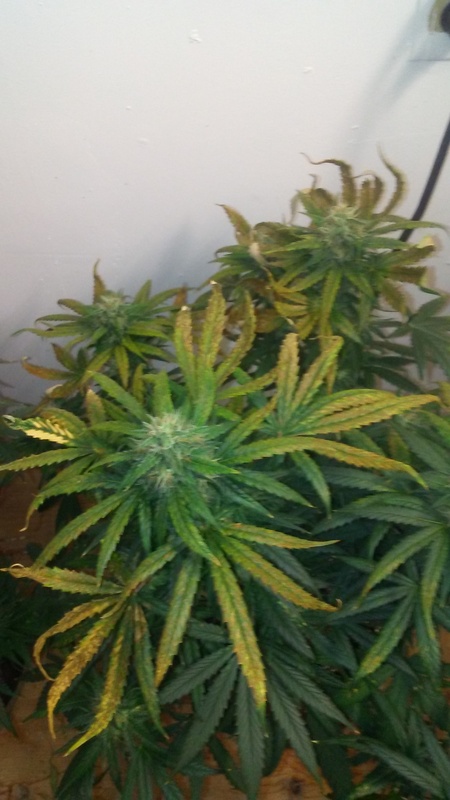 Here's my ugly plants..
First off we have an OG kush that has no issues. Finally we have a hash plant showing the ugliness. 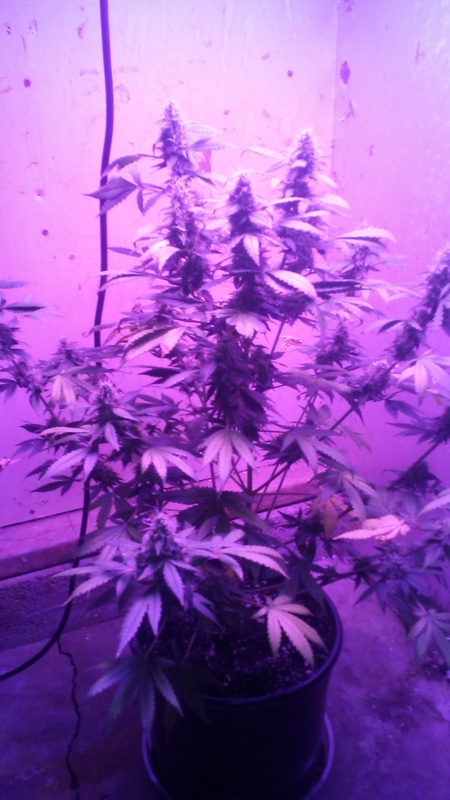 Sorry about the blurple, it's the only light in the room. All three are in happy frog soil, haven't been given any nutes yet. Check pH and get feeding them. They will bounce back. There is never enough food in Happy Frog. These plants tell that story too. Ok, thanks. I'm gon feed them today. The buds look good I think just the leaves that are ugly. This plant was so ugly it was almost beautiful lol. 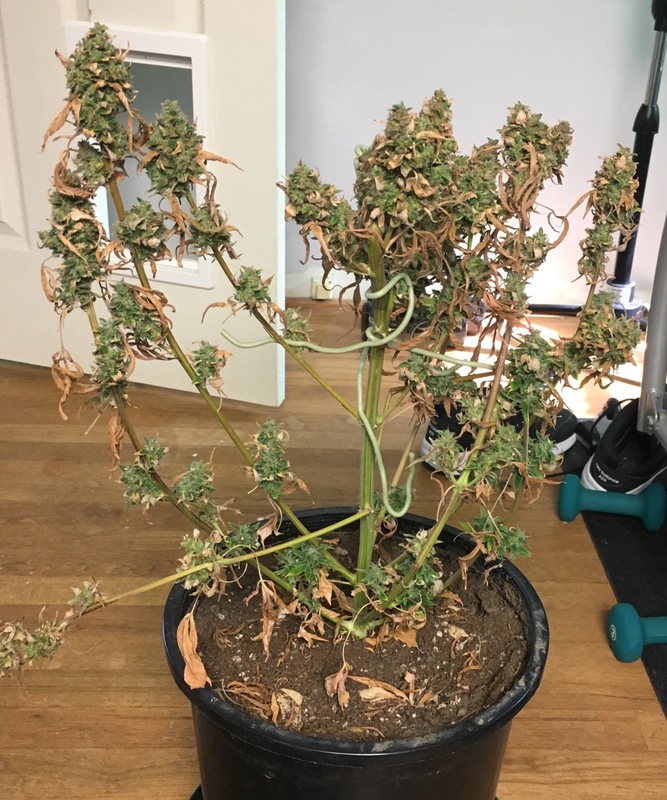 An ugly plant thread might be a good idea! I changed this to the ugly plant thread. Let's see if people play along..
the thing throwing off my usual unsolicited advice is that only some foliage is messed up, other looks fine. at first i thought BUGS, then BURNED, & now i dunno what to think. I recently popped a pack of Moxie golden cobra with bizarre results. 100% mutants. Have you ever heard about nasa's seed germination experiments on the international space station? Without gravity, the seeds had no signal to tell them which direction to sprout in, and as a result, they get seeds that sprout upside down. this is what has happened with all of the seeds I bought from moxie, across 2 different strains. I got seedlings burrowing their cotyledons deep into the ground, some with their tap roots sticking straight up out of the soil, and some that dug back into the soil as soon as their cotyledons hit the light. My guess is that moxie have bred them for many generations using the hydro paper towel method of letting the seeds germinate and sprout in total darkness between two paper towels until the cotyledons are fully out of the shell, and as a result as a result the seeds no longer sprout and seek light naturally. After several months, this mutant is the only survivor. 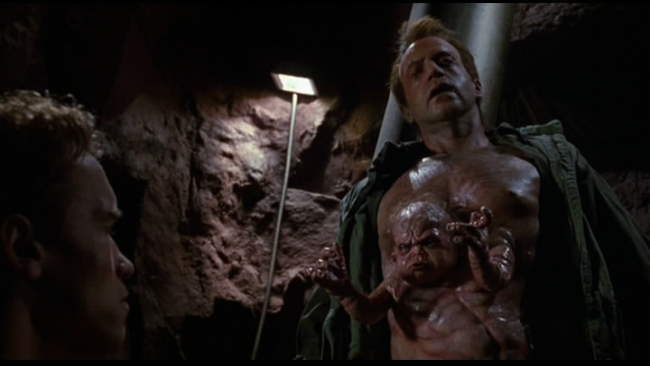 I call it Kuato. See the resemblance? Moral of the story? avoid moxie. I contacted them about all the mutants and poor germination rates, and never received a response. I'm really not interested in giving business to a breeder that has no customer support and releases genetics with bizarre and undesirable traits. Damn, that's crazy. One expects a runt or two, but not 100%. I've had a seed grow tap root up and then went back down and did something like a very slow flip and the seed end came back out. It did end up being a runt after all, but it was cool to see it correct itself a bit. 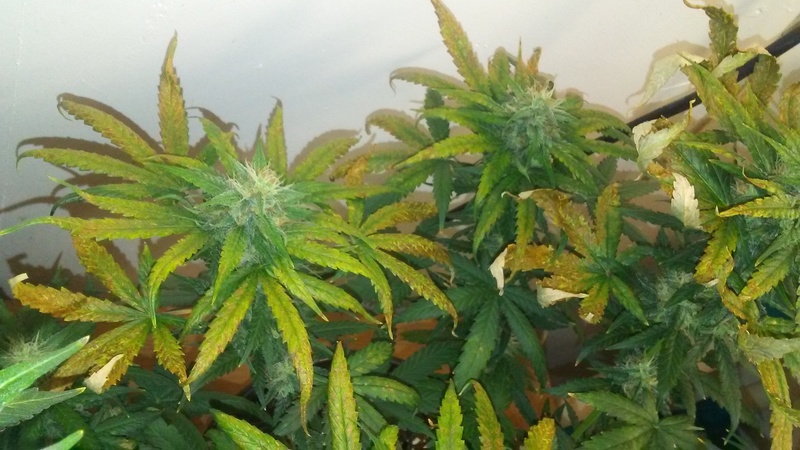 I had a cross of OG Kush x Mozambique Poison almost a decade ago that gave off 100% mutant plants. Every single one of 30 seeds we planted was mutated. We through every seed and all the seedlings in the compost after 3 weeks. Best I could ever figure was the cross created a bad double recessive gene pairing. 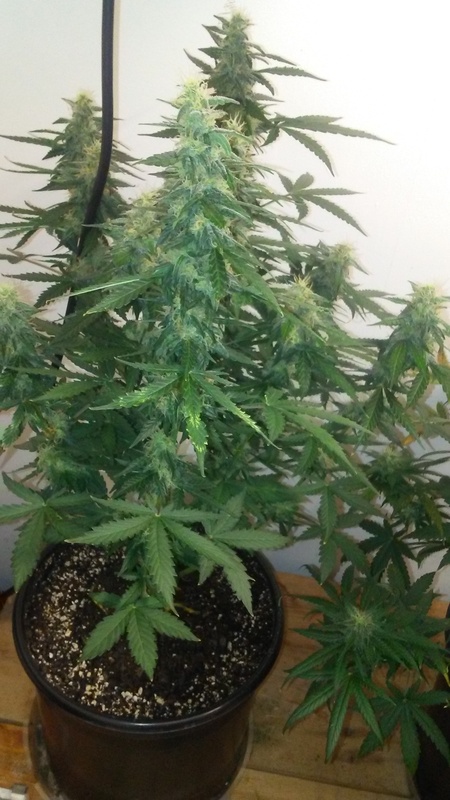 We crossed that same MP to a bunch of other strains and never had issues, but we never crossed that OG Kush plant again. @MisticHaze yeah it was pretty crazy. Never had such poor results before. 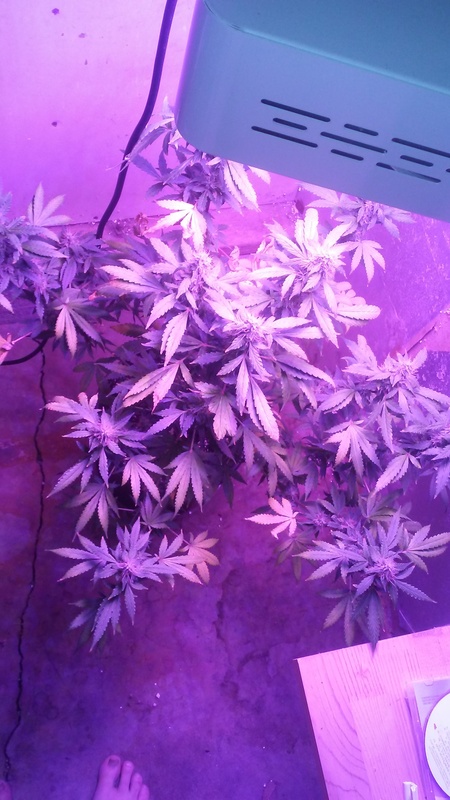 The other strain I tried from them was alpine og, and while the upside down seedlings didn't self correct, they did survive when I dug them up and flipped them over. Unfortunately, the majority of that pack was herms. Since then the alpine og has been discontinued. I've never seen one stick it's taproot out of the soil before I popped these these moxie seeds. I've found that non-mutant seeds that start with the tap root up usually self correct without any problem. Usually they break the soil with the stem in a hook shape, and then the seedling kind of leverages it's way out like you described. Alien vs Triangle by Mephisto. @Sebring that's really interesting, what a strange outcome for that cross. the mozambique poison sounds like a solid african heirloom, bet that was fun to work with. Dude!! 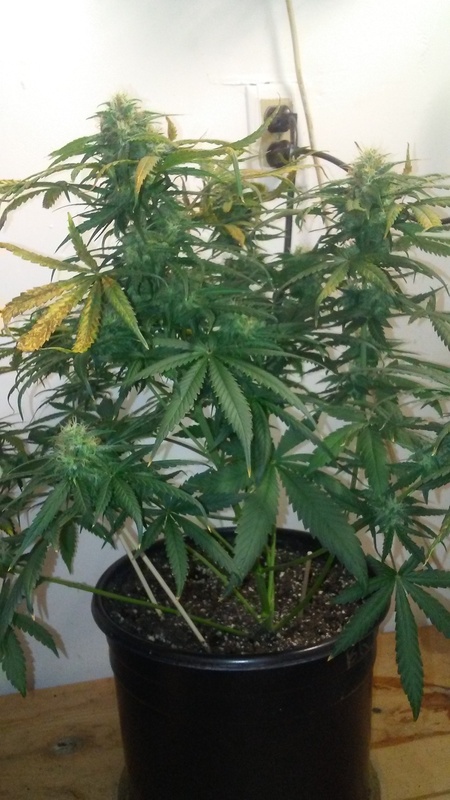 I don't have a pic (lost them), but my first indoor grow ever looked exactly like your plant (only with 3 plants that were taller). I've done much better since I moved outdoors, but I realize not everyone can do that.